Anne Twomey of the Shandon Area History Croup will speak on Thursday evening 2nd August in the Firkin Crane Theatre at 8pm. Background general profiles of the MacSwineys. Mary MacSwiney was born in Surrey, England in 1872. She received her early education at St Angela’s school on St. Patrick’s Hill in Cork city. Later she attended Cambridge University in the UK where she obtained her Higher Diploma and worked as a teacher in Farnborough. 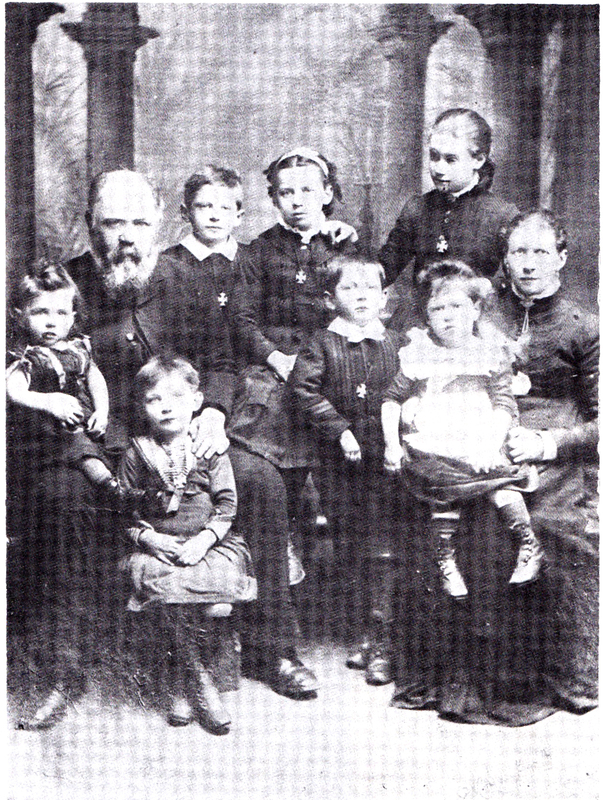 Following her mother’s death she returned to Cork around 1904 and looked after her younger siblings. Her father had emigrated to Australia and died there in 1895. 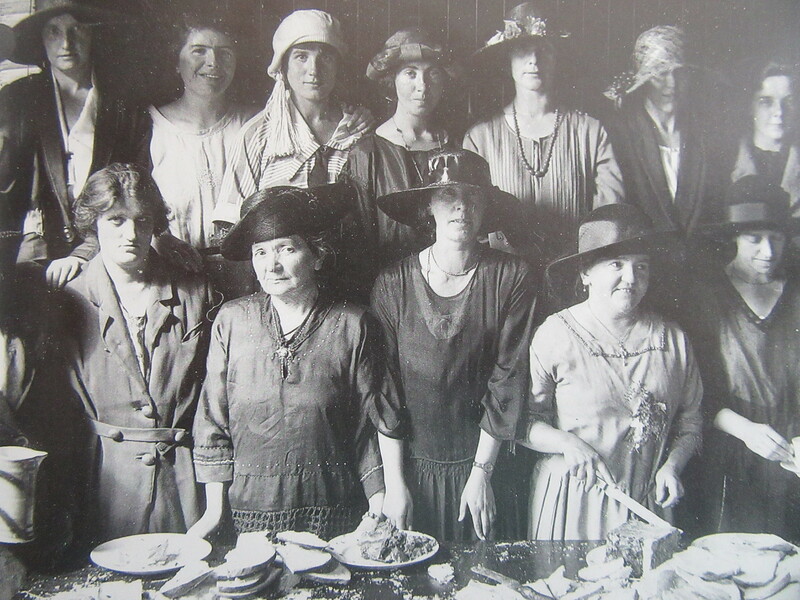 Initially she took an active interest in the Suffragist movement and later gradually drifted away and as nationalist fervour grew in Cork, she was one of the founders of a Cork branch of Cumann Na mBan, the founding meeting itself taking place in her parlour. Following the 1916 Rising, she was sacked from St. Angela’s due to her political activities and proceeded to establish St. Ita’s (Scoil ĺte) which was located at 4 Belgrave Place, off Wellington Road in Cork city. The school opened on 4th September 1916, Mary was the principal of the school and taught there for almost three decades. Following the death of her brother Lord Mayor Terence MacSwiney on hunger strike in November 1920, she was elected to the Second Dáil for Cork City in May 1921. Later she was elected to the Third Dáil as an anti-treaty candidate and remained an abstentionist TD until 1927 when she was unseated. She refused to join De Valera’s Fianna Fáil party and never accepted the authority of the Irish government post 1921. She remained a devout Catholic all her life, and had been a member of Third Order of St Benedict from early on in her life after she had decided not to become a nun. Mary continued teaching until her death on 8th March 1942. She lies in the family grave in St Joseph’s cemetery, Ballyphehane in Cork city. Annie MacSwiney (Eithne) was younger than Mary, taught English and Maths and had graduated with a degree in Science from Newman College, later University College Dublin (UCD) where she was friendly with Hanna Sheehy Skeffington who also attended the college. She proceeded to teach in Ventnor on the Isle of Wight prior to 1914. Having taught English to mainly German and Dutch students she remained in contact with many of them throughout her life. Annie returned to Ireland and taught at St Ita’s where she was a highly respected teacher and worked there for her entire life. Annie stayed away from public engagements preferring to concentrate on her teaching however she displayed courage when she went on hunger strike for several days in November 1922 outside the gates of Mountjoy Jail while Mary was on hunger strike inside. She spoke with an “Oxford accent” (as indeed did Mary), was also a devout Catholic and spent much of her time in and around her home at Belgrave Place on the north side of Cork city. She suffered a heart attack in 1953 and died in 1954. Sadly the school to which she had devoted her life, finally closed in June 1954 with many of the junior pupils going to Scoil Mhuire at nearby 2 Sidney Place. Muriel Murphy was born on 7th June 1892 at Carrigmore, in Montenotte, Cork city. She was born into the wealthy Catholic Murphy family, owners of Cork Distillery and Brewery which produced Paddy whiskey and Murphy’s Stout. The youngest in the family, she was educated in an English convent in Sussex where she claimed “she learned literally nothing except how to be a lady”. Described as a rebellious young woman, there appears to have been much internal Murphy family conflict over her growing new nationalist politics. While visiting Tilly Fleischmann’s home in Cork after Christmas 1915 for a recital, she played the piano to the gathering which included Terence MacSwiney. The latter recited some poems he had composed. Thus began their relationship, which experienced significant opposition from the Murphy family. 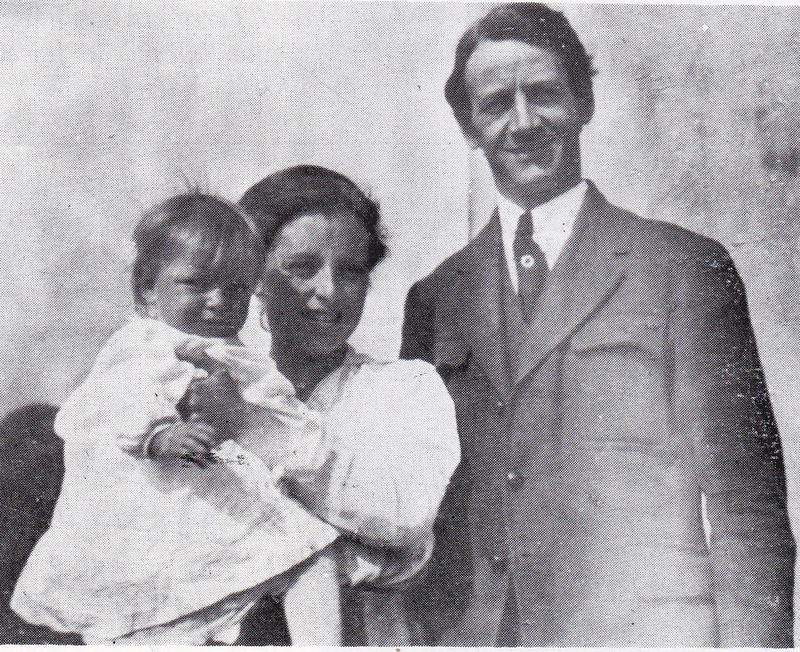 Terence and Muriel MacSwiney with their daughter Maire shortly after Terence’s election as Lord Mayor of Cork in 1920. The events before, during and following the death from hunger strike after 74 days of Lord Mayor Terence MacSwiney on 25th October 1920 were traumatic for Muriel. 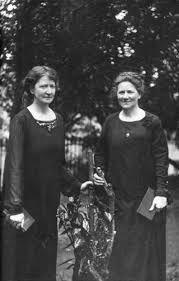 The international impact of MacSwineys death was enormous and Muriel toured America with Mary MacSwiney soon afterwards where both addressed vast crowds. 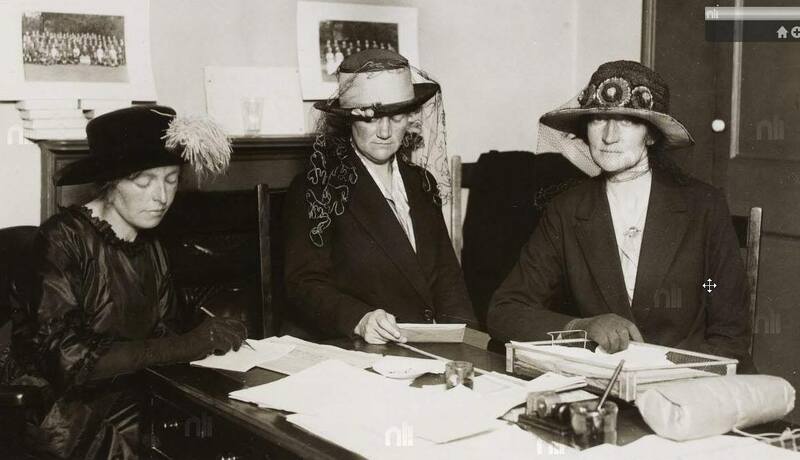 Muriel received the Freedom of New York City in 1922, the first woman to be honoured. However she returned severely exhausted and began to suffer from bouts of depression. She left Ireland for Europe with her daughter Máire in 1923. 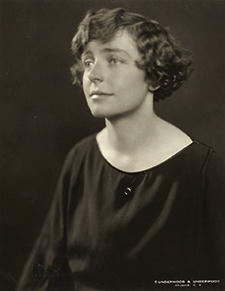 Máire spent much of her childhood in Heidelberg in Germany, where she learned German, attended schools and spent long periods without the presence of Muriel. (See History’s Daughter) Then in 1932 she was assisted by Mary MacSwiney to return to Cork where she lived with her aunts at Belgrave Place. Muriel lost a subsequent court custody battle for Máire and in 1934 she disappeared completely from her daughter’s life. Máire later married Ruairí Brugha, son of Cathal Brugha in 1945. Pierre Kaan and had a daughter Alix on 5th May 1926 in Germany. 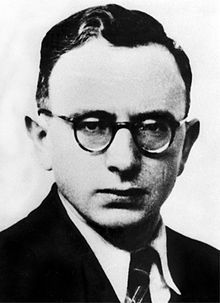 Pierre Kaan was a writer and a member of the French Communist Party who later played an active role in the French Resistance and was deputy to Jean Moulin. Kaan was betrayed to the Gestapo, sent to a concentration camp and died later as a result of his treatment on 18th May 1945, aged 43. (See article by Manus O’Riordan, Ballingeary & Inchigeela Historical Society 2016 Journal). 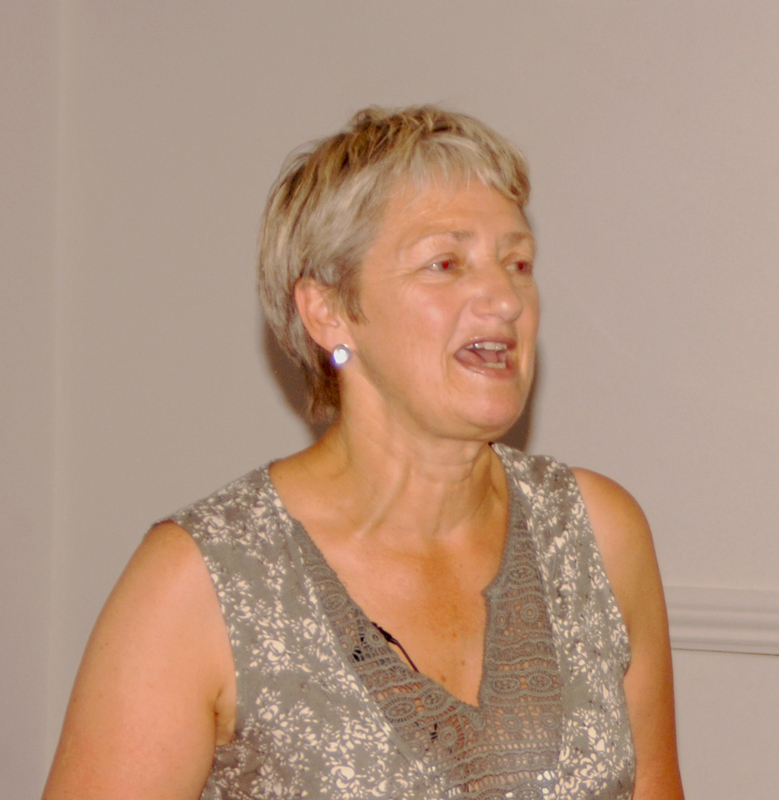 In spite of various efforts over the years to promote a reconciliation between Muriel and the MacSwiney and Murphy families, Muriel refused to reconnect with her daughter or other family relations. Muriel MacSwiney died at Oakwood Hospital, Maidstone on 26th October 1982 at the age of 90, 62 years almost to the day after Terence. Anne Twomey of the Shandon Area History Group will tell the extraordinary story of the MacSwiney sisters and their sister-in-law Muriel Murphy MacSwiney at the Firkin Crane Theatre on Thursday 2nd August at 8pm.